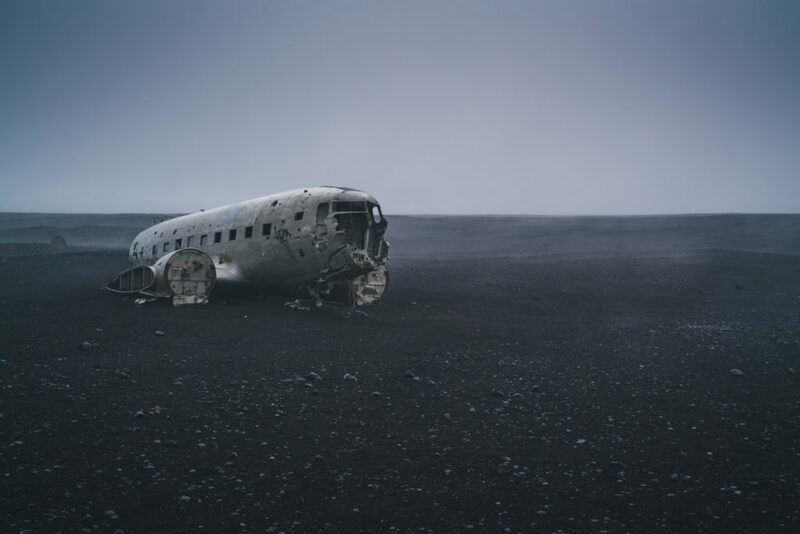 If you’ve looked seen any Instagram photos from Iceland, you’ve probably come across the ruins of an abandoned plane on black sand. 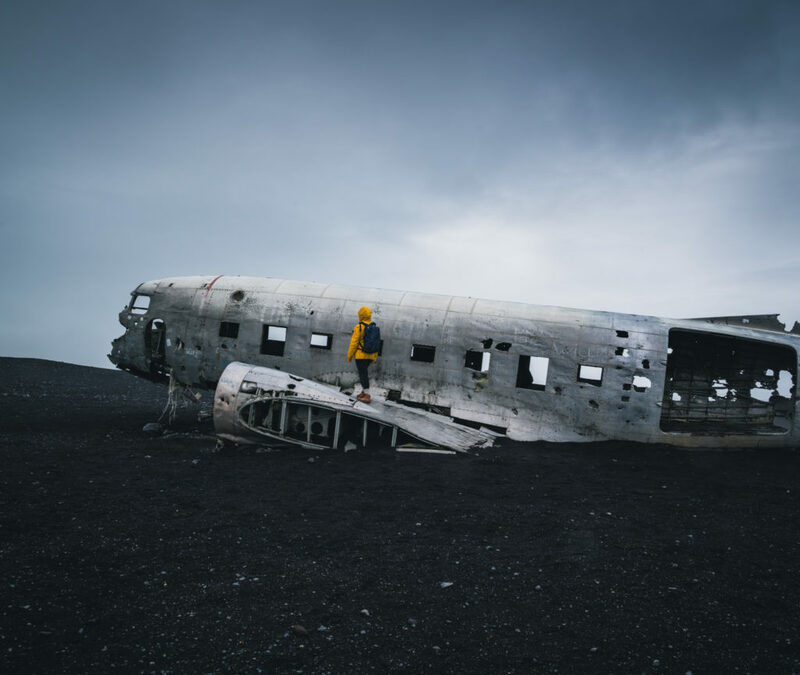 The plane belonged to the United States Navy and when it crashed on the black sand beach in 1973, the crew was able to get out and they survived. Turns out the pilot accidentally switched to the wrong fuel tank. D’oh. For some reason, the wreckage was never cleaned up back in the day. The DC-3 is located in southern Iceland, approximately 20 minutes west of Vik. Google Maps directions to the parking lot are located here. Once you arrive at the parking lot, it’s a 4km walk to the plane, which takes approximately 1 hour there and 1 hour on the return. As long as you stay on the path, you can’t miss it. And if you arrive in the middle of the day, you’ll see a lot of other tourists on the path. Whether it’s worth a visit depends on a few factors, like how much time you have in Iceland and your tolerance level for boring, mind-numbing walks in cold, windy weather. My husband thought the walk to the crash site was pure torture and while I didn’t enjoy the walk, I thought it was worth it in the end. I’ll break it down a bit more so that you can decide if it’s worth visiting. Time commitment: As I mentioned above, it’s about an hour out and an hour back, plus time spent at the plane taking photos. At minimum, you’ll need at least 2 and a half hours for your visit. If there’s a huge crowd and you’re patiently waiting to get a photo of the plane without people or you’re waiting in line to pose with the plane, you’ll definitely be spending over 30 minutes there. I suppose you could cut down on the time by putting on some running shoes, although keep in mind the path is very rocky and it doesn’t seem great for running. I was ok with the time commitment involved since we had 2 weeks in Iceland and planned to stay in the Vik area for 3 days. If you only have a single day in southern Iceland and you need to cut something from your itinerary, I would cut this in favor of visiting more accessible locations in the area. The walk itself: I love hiking and I routinely hike for 8+ hours back home in the PNW. One thing that keeps me going is the change in scenery and change in elevation. On this walk (I refuse to call it a hike), you won’t have either. The plane is located on a black sandy beach, with nothing else to look at. It was a rainy, foggy day when I went so maybe if you go on a clear day, you could see mountains to your left or right? If you’ve ever read a book called The Road, the walk reminds me of the beach scenes towards the end. In fact, my husband referred to the walk as “the apocalypse” walk since we stared at the same black, gravel trail for an hour and couldn’t see anything ahead of us or behind us due to the fog. Also keep in mind that there are no restrooms on this trail and there’s no privacy. I used the restroom on the trail and thankfully a break in people traffic + fog ensured a little privacy but I wouldn’t count on it. If you go to the bathroom in the wilderness, make sure to pack it back out (leave no trace). 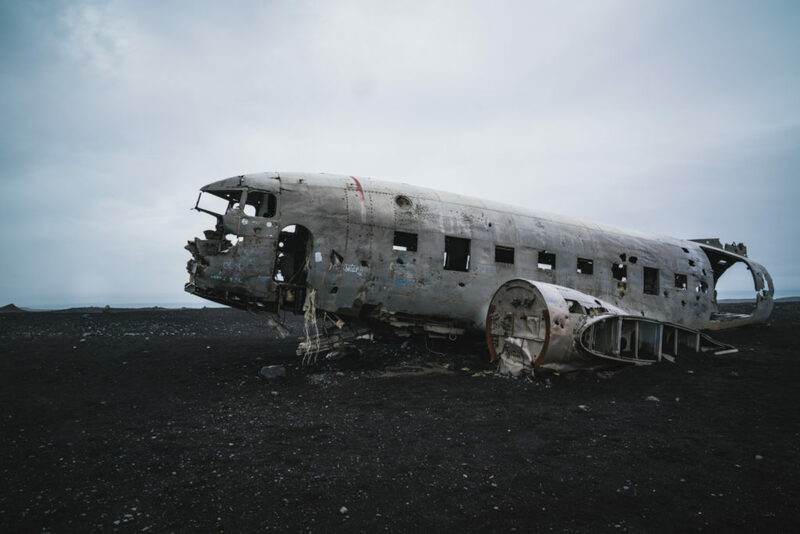 The plane (and the crowds): It’s not every day that you get to see crumbling plane wreckage on a black sand beach, which looks like something out of a sci-fi movie. If you go at any reasonable hour, do not expect to have the plane wreckage to yourself. We visited in some of the crappiest weather you could imagine (wind, rain, fog) in the middle of a summer day and there were a ton of people. The key is to be patient and eventually there will be a break in people trickling in and you’ll perhaps get lucky and have the place to yourself for 5 minutes. If you’re visiting in the summer, you can go in the middle of the night since it never gets truly dark. The verdict: The DC-3 plane wreck gets a ‘yes’ (with reservations) from me and a ‘no’ from my husband. He rated this as the worst thing we did in Iceland due to the mind-numbing boringness of the hike. I’m also sure the constant rain and wind didn’t help things either. Love the video Footage. One thing i want to ask the pilot is how did You manage to switch to the wronf fuel tank?!?!? There’s something about Iceland that I absolutely adore, even when I haven’t visited this country yet. I don’t really know why I didn’t already take the jump to visit it, but hey you never know what could happen in the near future! 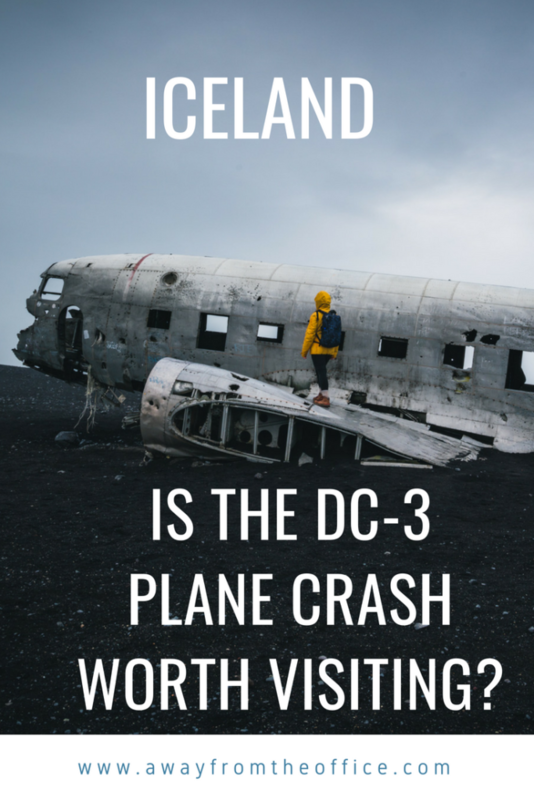 Also, if I visit Iceland I actually want to visit this DC-3 plane crash site. It looks indeed like sci-fi. 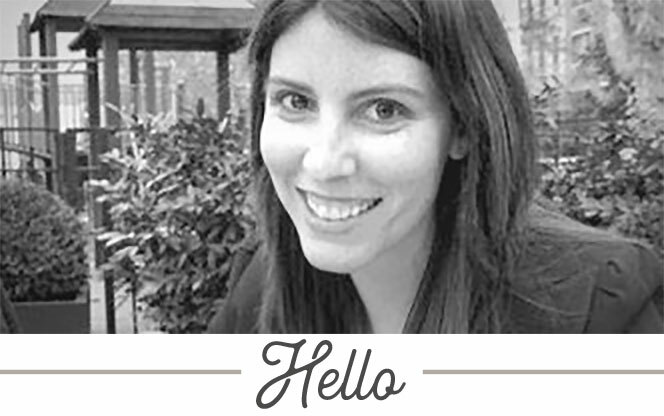 This is such an interesting post, and I appreciate the honest tips! I thin kI’d like to make the journey to see the plane, but will be prepared and be sure to follow your tips before. The video is very cool too!